Lt. 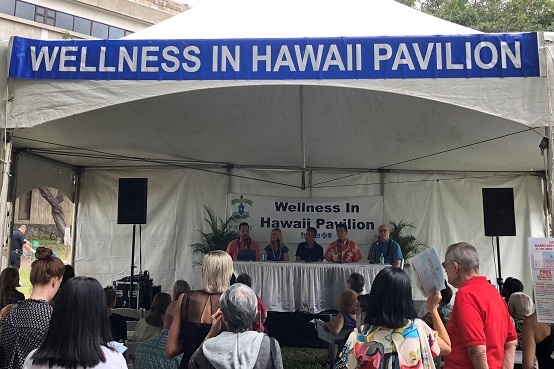 Governor Chin led the Opioid Crisis: Integrative Approaches to Pain Management Panel at this year’s Hawaiʻi Book & Music Festival WELLNESS Program at the grounds of Honolulu Hale. The panel was convened to bring awareness to the opioid crisis and integrative approaches to pain management. Also participating on the panel were Keith Kamita, Dr. Joni Kroll, Dr. Scott Miscovich, and Senator Josh Green, who served as the panel’s moderator. As the head of the State’s Opioid Initiative, the Lt. 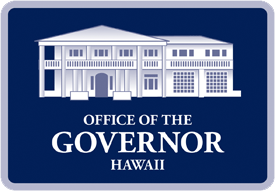 Governor is working with the Department of Health to raise awareness of this state and national crisis and efforts to combat the problem. 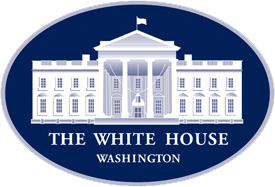 This summer, the Department of Health, Alcohol & Drug Use Division, will institute a Drop Box Program, wherein drop boxes will be purchased for 10 to 15 county policy departments to allow individuals to dispose of unused medication to allow for safe and proper disposal by the Department of Public Safety Narcotics Enforcement Division. 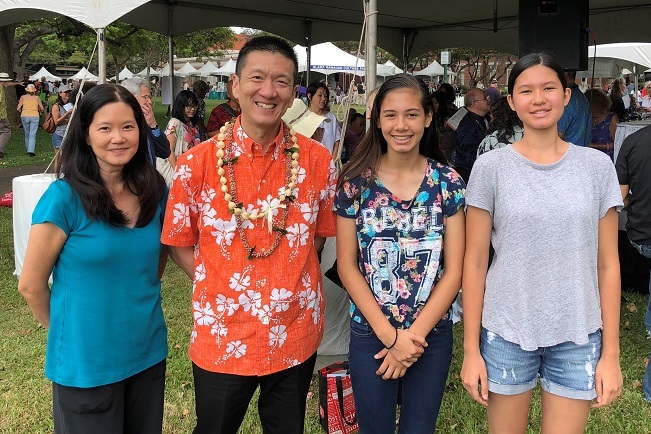 These efforts will expand upon the National Take Back Initiative, in which the Hawaiʻi Attorney General’s Office has already been participating and recently completed last month.